Grizzlies are ranging east from the Rocky Mountain Front. 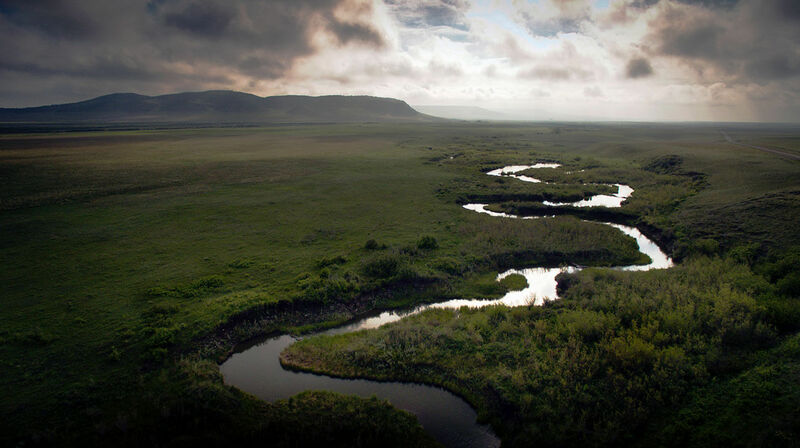 Private-land conservation must follow them. 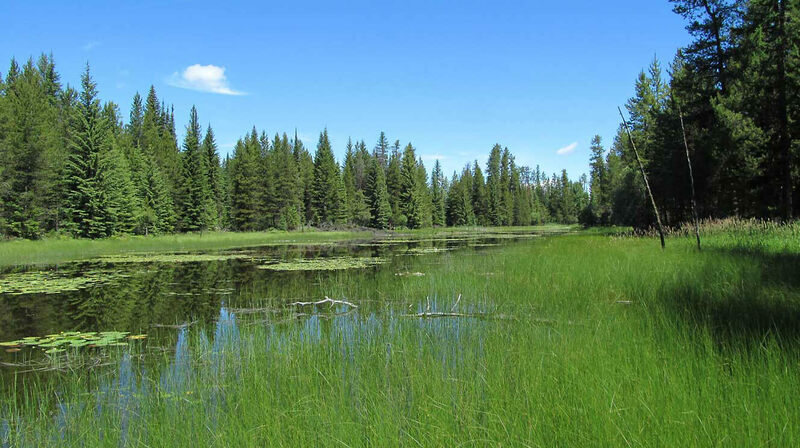 In the heart of the Cabinet-Yaak Ecosystem, we’re stopping a subdivision in a key wildlife corridor. 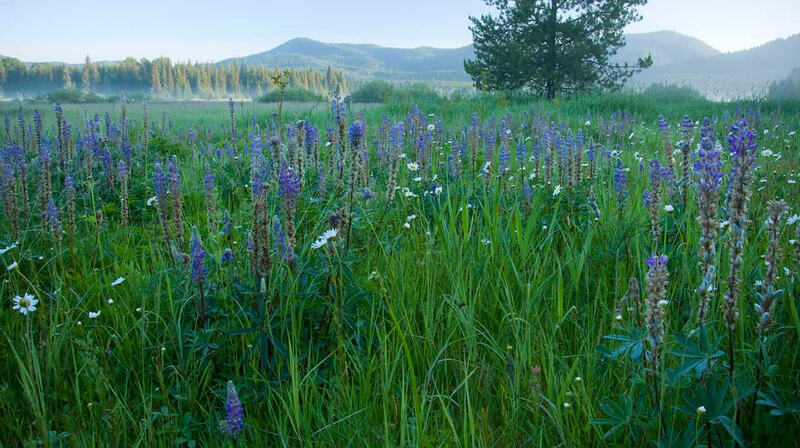 Conserving lush wetlands for the grizzlies and other wildlife of Idaho’s remote Selkirk Mountains. 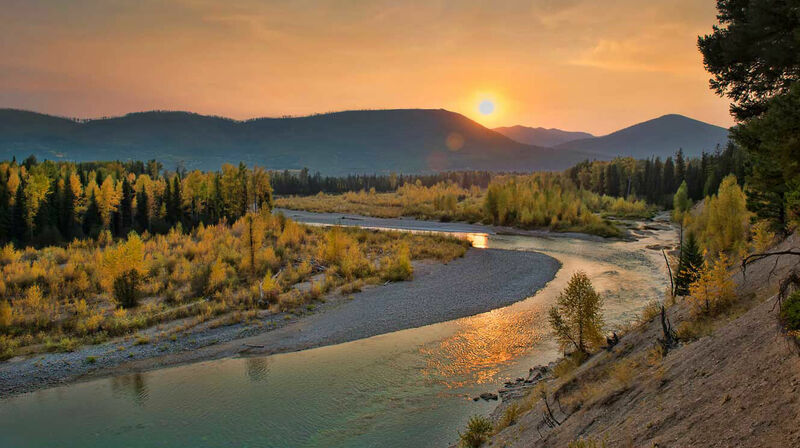 In a grizzly hotspot, continuing the conservation tradition along Montana’s North Fork of the Flathead River. 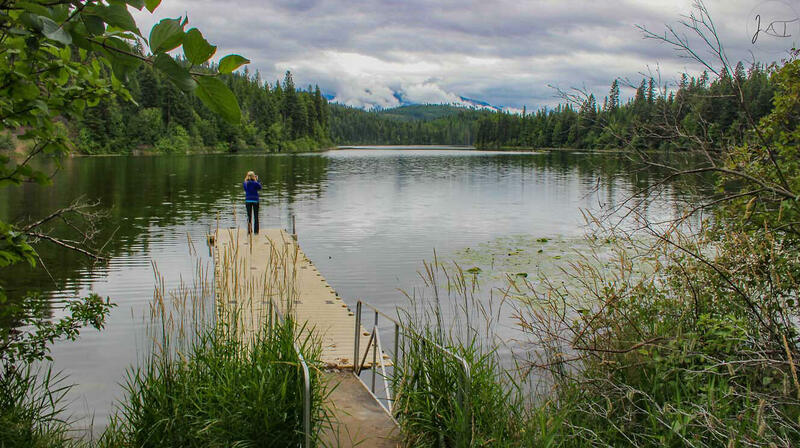 A landmark collaborative effort to protect shoreline habitat and public access in far northwest Montana. 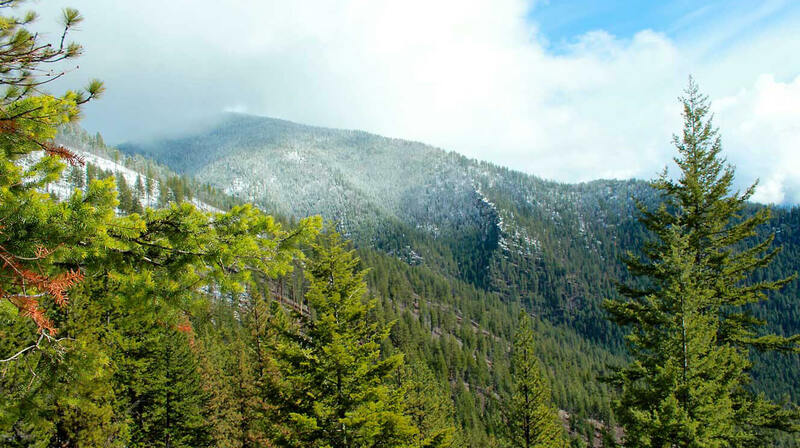 Teaming up with the Forest Service to keep a roadless area roadless high in the southern Cabinet Mountains. 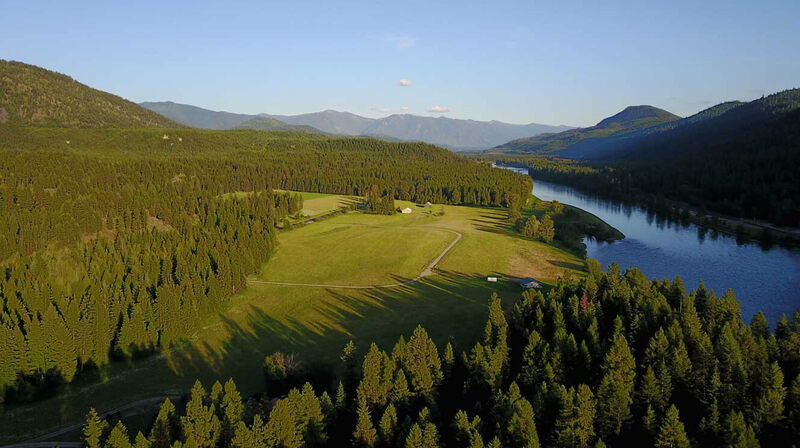 In the scenic Swan Valley, our gold standard for community conservation, born from our first easement.